liberty aggregator March 25, 2019 at 12:23 pm. liberty aggregator March 22, 2019 at 12:03 pm. liberty aggregator March 20, 2019 at 11:44 am. You'll want to follow @PVeritas_Action Instagram feed in time for elections: https://t.co/SadUnymZZQ New undercover video format, more channels. Critical mass! This is an incredible conversation. The lines have been drawn in the culture wars – please watch and share! 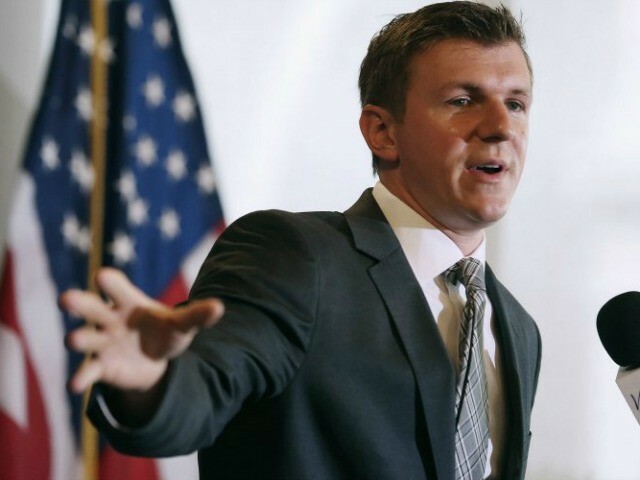 The judge "is unable to sufficiently identify a false statement" published by Project Veritas and James O'Keefe about Steve Wentz.